Carpet Cleaners Bozeman provides the best carpet cleaning service in Bozeman, Montana and surrounding Gallatin Valley. People in Bozeman live active lifestyles, and often it is the carpet in the home or office that gets hit the hardest. Shoes and boots tracking mud, dirt, pollen, pet dander and worse onto the carpet can significantly damage your investment, and make for an ugly, smelly situation. A carpet is meant to be a welcoming, soft, and appealing part of any space, not something that looks dirty or smells bad - so call us today to get your carpet cleaned! 1. We are clean machines. 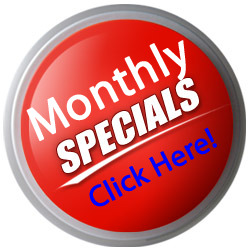 Our trained professionals live and breathe carpet cleaning. There is no stain or area too great a challenge. 2. We praise the ground you walk on, if you walk on carpets. Our staff has a deep understanding of different types of carpet materials and how to best handle them. 3. You don't know where your shoes have been. Or maybe you do, which could be worse. If those things have touched your carpet, we both know that it needs to be cleaned, quickly! 4. You definitely don't know where their paws have been. If you have pets, they can't take their paws off at the door like you can your shoes. They are dragging in everything they stepped on. 5. The carpet really ties the room together. Like The Dude in the Big Lebowski says, the carpet in a home is an essential element to the home and deserves to be clean and looking good. 6. Your kids are crawling all over it - it should be clean! If you have small children, their hands and faces will be touching your carpet all day long, and transferring germs all over the place! 7. You could ruin it if you do it yourself. 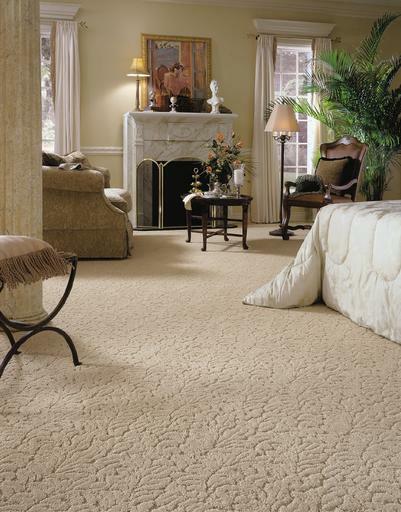 Cleaning a carpet is a delicate process, and one that you should let our professionals handle. 8. Protect your investment. A carpet is a large investment, and something you won't want to replace too often. Cleaning your carpet will increase its life cycle and make it worthwhile! 9. We are professional and thorough. Our staff will always be on time, get the job done, and leave you satisfied with a job well done. 10. We are locally owned and operated. Having been living in the Gallatin Valley and the Bozeman area for the past 20 years, we are proud to serve our Montana community. We are local Bozeman residents and business owners - happy to serve!